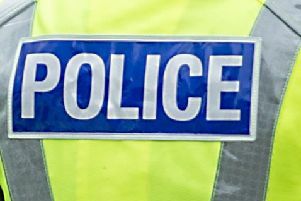 Christopher Roy (31), 1 Abercrombie Street, Camelon, was caught driving while disqualified and without insurance on West Bridge Street, Falkirk, on January 21. At Falkirk Sheriff Court he had sentence deferred until August 17 to prove he can stay out of trouble. The court was told he is banned until November and already on bail for shoplifting. His lawyer claimed Roy is “tackling” his issues.